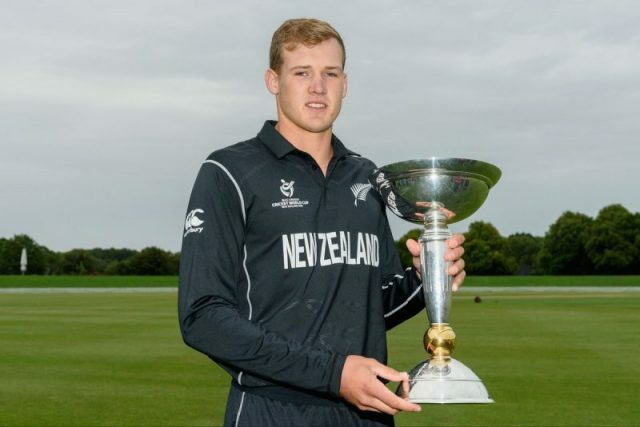 Captain Kaylum Boshier and his New Zealand teammates are looking forward to their second ICC U19 Cricket World Cup 2018 match against Kenya at Hagley Oval in Christchurch tomorrow. After an impressive eight-wicket win over the West Indies in their opening game in Tauranga, confidence is high in the group as they look to edge closer towards qualifying for the knock-out stages. New Zealand restricted the Windies to 233-8 from their 50 overs, before Finn Allen scored a century and Jakob Bhula contributed with 83 to chase down the target with more than 10 overs to spare. 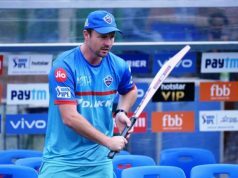 “I thought we did very well in the second part of that bowling innings to pull them back, they put us under a lot of pressure early. 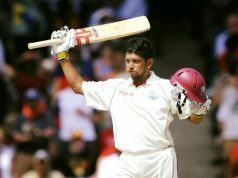 As soon as we got that one wicket we felt like we could control the game,” Boshier said. “Jakob and Finn batted really well and built that partnership around good pressure on the opponent and just showed their presence out there. That partnership took the game away from them. Kenya struggled in their opening match, losing by 169 runs to South Africa. 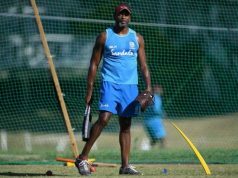 The message in the New Zealand squad is not to be complacent however, with Boshier encouraging his players to step up and take on the starring role. “At some stage of this tournament everyone is going to have to play their part, those two boys [Allen and Bhula] did in Tauranga,” Boshier said. Play gets underway from 10:30am local time; all matches are free entry. NZ U19 squad: Kaylum Boshier (Captain), Finn Allen, Jakob Bhula, Max Chu, Katene Clarke, Matthew Fisher, Luke Georgeson, Ben Lockrose, Callum McLachlan, Felix Murray, Sandeep Patel, Dale Phillips, Rachin Ravindra, Connor Sullivan & Todd Watson.